Nemo power tools make the world’s best cordless power tools. Their tools perform better than all other brands in any environment, the toughest conditions, on land or in the water. Nemo Power Tools are the first of their kind and the world’s only completely submersible battery-operated power tools. The Nemo V1 Drill was originally custom-designed and built for scientific and government organizations in 2012. The technology was then adapted into a commercial version and production began in 2013. 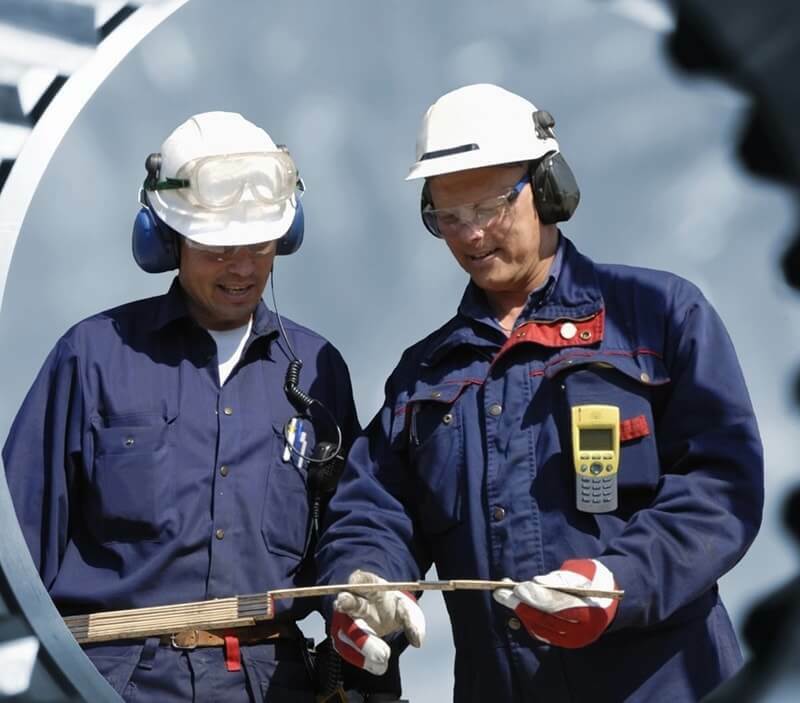 Their product line includes a wide variety of heavy-duty tools for use above and below the water including several models of drills, impact wrenches, impact drivers, angle grinders, and hammer drills. Other products coming soon include a tough, cordless SDS Rotary Hammer, the world’s most powerful battery-operated dive light and a brushless-motor hammer drill with a working depth of up to 100M. 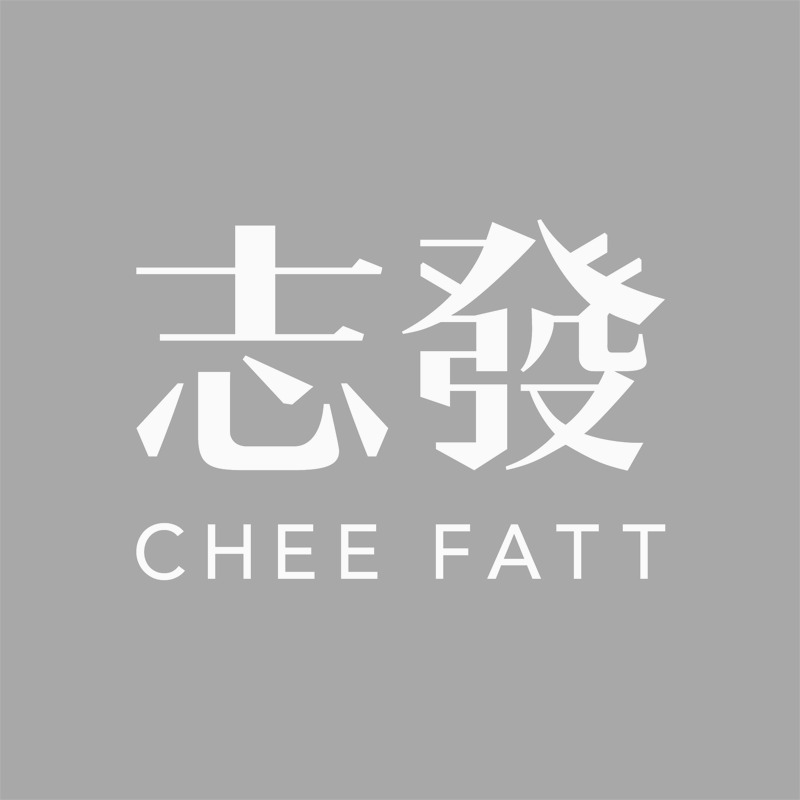 Nemo power tools are available at Chee Fatt Co. Pte Ltd, Singapore.